SAVE $$$ on the bundle TODAY!! 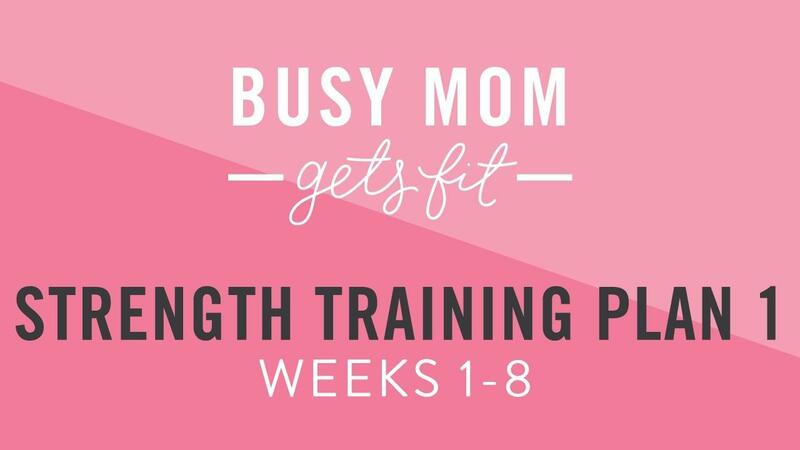 1 x 8 week (or purchase the full 32 weeks!) 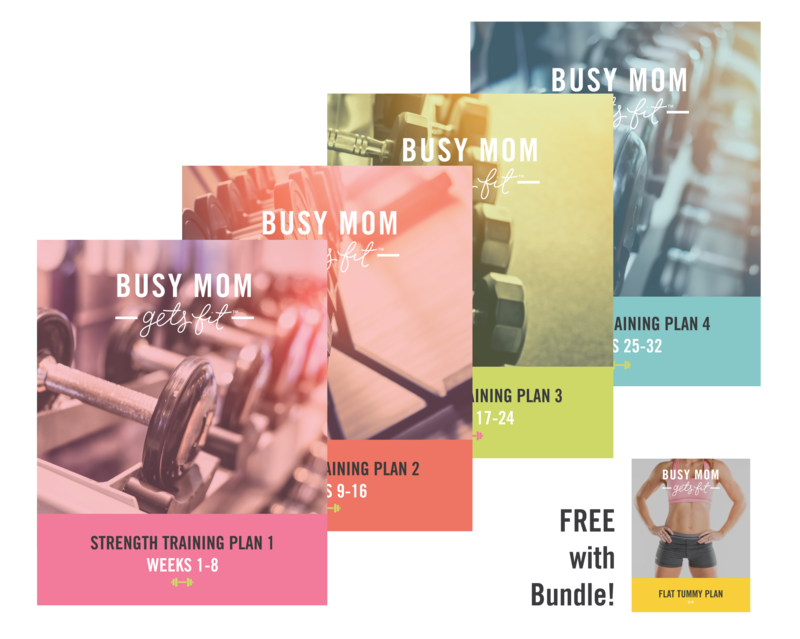 progressive strength training plans with pictures, directions, & guidance.